Choosing to study in the UK is an exciting decision to make for a young person, but it can be stressful when needing to consider your subject, your destination and where to live. Applying for a UK study visa does not mean more worry though, as long as you follow our simple guide below. When should I apply for my study visa? Applying for a visa is normally the last hurdle in the admissions process; however it is essential that students start preparing for it immediately, saving stress later in time. The UK welcomes thousands of international students to study here every year and SI-UK is happy to fully support and help those from around the world apply to and secure a student visa. What do I need for my visa application? If you are deemed to be in a low-risk country by the Home Office, you might not even need to send in all of the above to obtain your visa. Be sure to have them ready though, just in case. Your UK student visa consultant at SI-UK can help you collect all these documents together. How do I apply for my student visa? 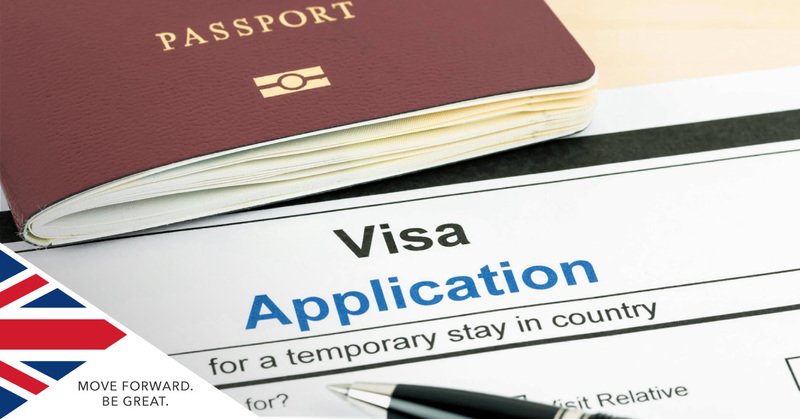 All visa application forms are now available on the Home Office online portal and your SI-UK consultant will advise you on which one to complete and what documents to send by post following payment. Make sure you back up all of original documents and keep them with you while travelling. SI-UK provides free advice and support for international students who wish to apply to UK universities. Last year we placed thousands of students from over 100 different countries into UK universities, with 98% of those applying through our services receiving an offer of their choice.